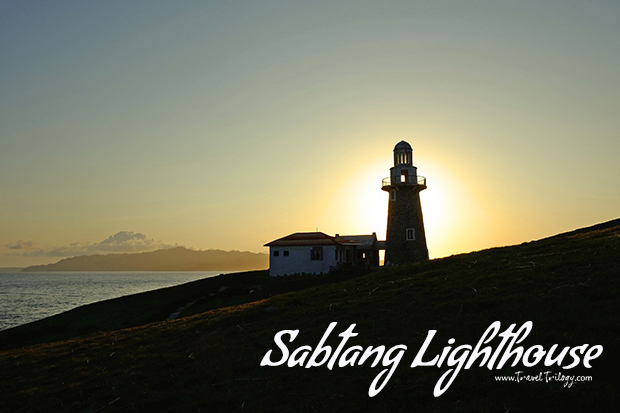 It has been a while now since I last set foot on Sabtang Island in Batanes, the northernmost province in the Philippines. I have visited this place many times over in many years but I am still amazed everytime I visit it. And I am always imagining that day to come again to be with my islander friends & foster family. If there were any word that best describes Sabtang Island, it would be TIME-WARPED. 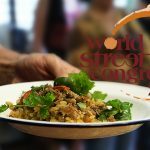 The bucolic townscapes, the old people casually walking in their traditional farm clothes & the deafening silence make you feel transported centuries back in time. Its quaintness & rarity peppered by spectacular panorama & the gentleness of its people are what I love most about this island. 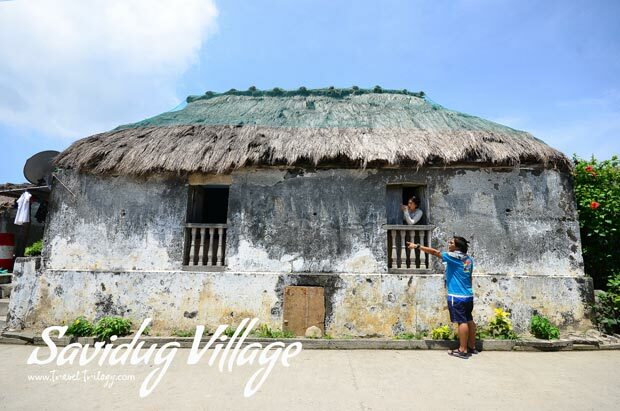 Sabtang is a living museum of traditional Ivatan arts, crafts & architecture. And they’re not tourism showpieces but real rural lifestyles still lived to this day. Despite being just a small island on the raging waters of the Pacific & West Philippine Sea, it took me several visits to see its entirety. It is so beautiful that you wouldn’t want to rush & just live it one sight at a time. Here are the pretty sights that I explored. Perched atop a cliff, the lighthouse greets every visitor to the island with so much grace. Come here at sunrise & experience dramatic silhouette shots. 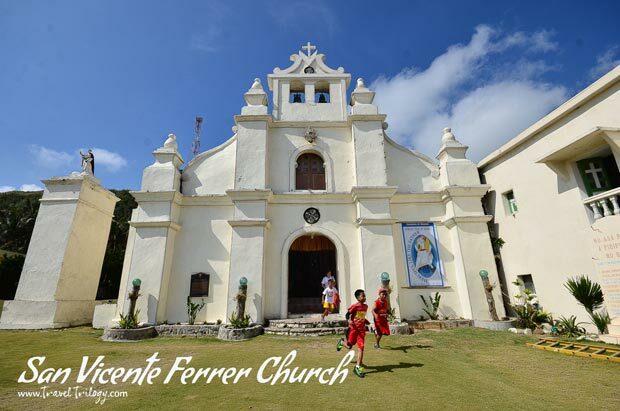 From 1785 to 1956, the church dedicated to San Vicente Ferrer battled with episodes of earthquakes, typhoons & uprisings. The church made of limestone still stands to this day & has always been the everyone’s favourite sunset rendezvous. 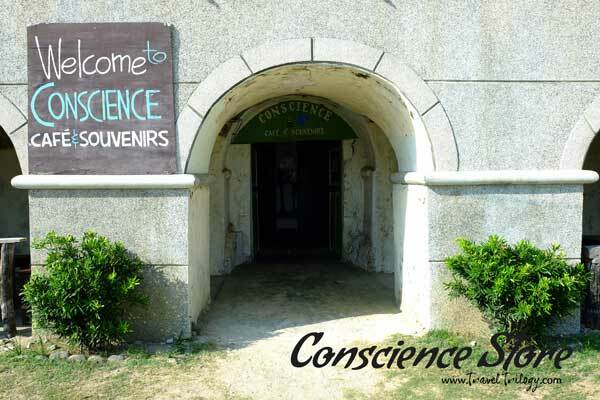 If south Batan has Honesty Store, Sabtang Island has Conscience Store. The name says it all — get what you find, leave your payment or collect your change. No one’s watching you except God as their CCTV. 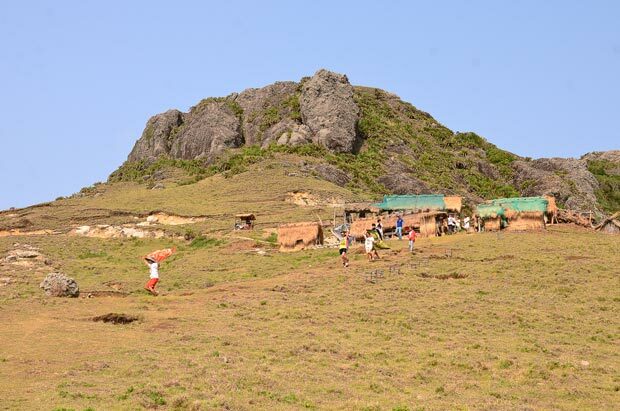 Visitors rarely visit this spot on top of the hill because the trekking trail is quite difficult. But if you’d persevere, you’ll be rewarded with a differently beautiful aerial view of the town & the nearby islands. 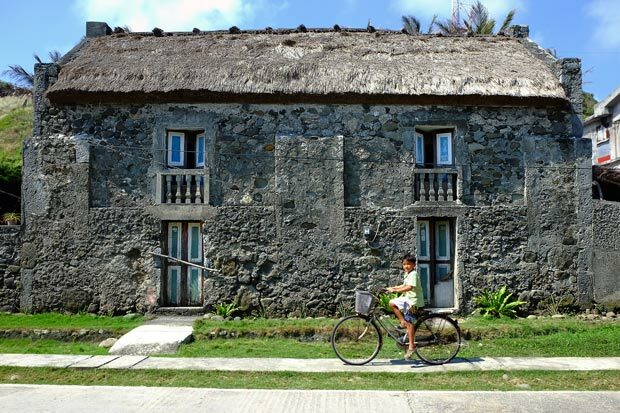 Traditional Ivatan homes are made of stone & plastered with lime. But the type of roofing styles called sinadumparan & maytuab differentiate them. Savidug Village exemplifies this kind of island engineering, not in ruins but real-life homes with people living on it. 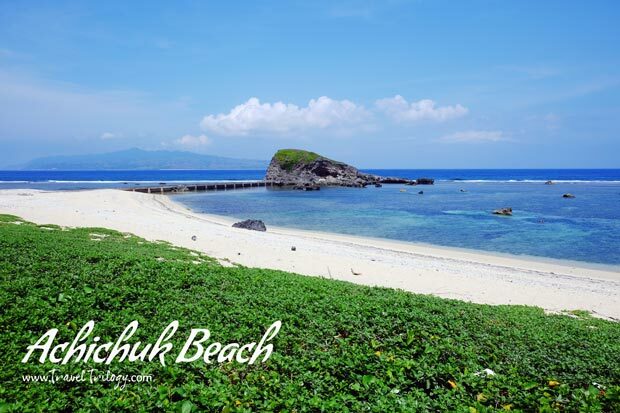 Tourists usually rush to the village in Savidug & miss out on this beach with a cutesy name, Achichuk. But this place is one of the best spots to take a stroll, get a tan or just wallow on its clear water. 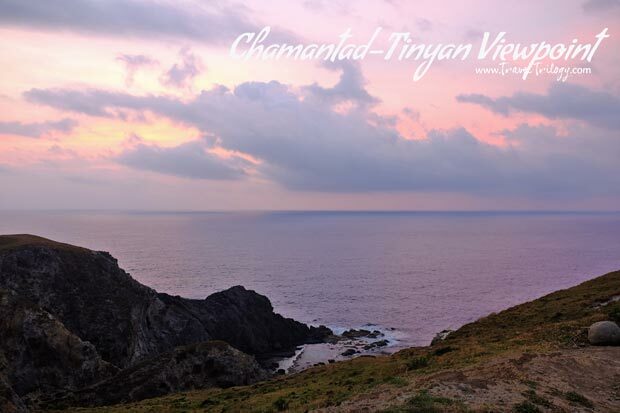 By the time daytrippers arrive on Sabtang Island, this beautiful lilac sunrise bleeding from the side of Batan is already gone. This is one of the reasons why you need to stay on the island at least a night before & be on this spot as early as 5AM. 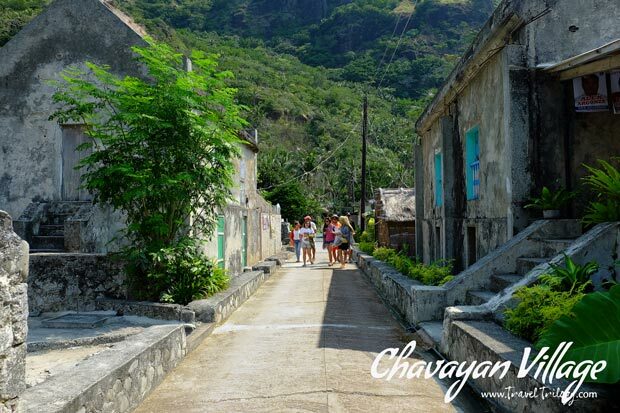 Similar to Savidug, Chavayan is a village decked with stone houses. 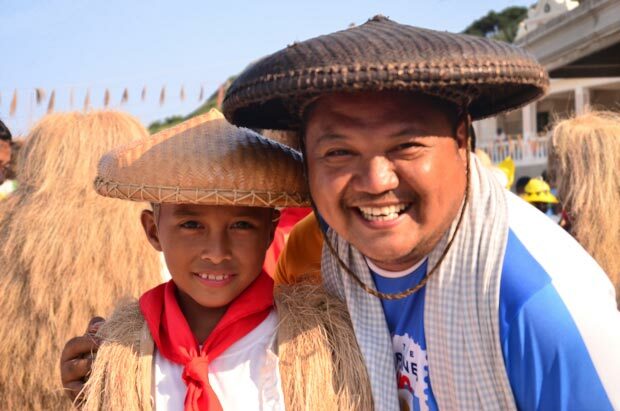 But here, they have more jin-jin homes, the oldest style where all its walls & roof are made of bound cogon. Check out the chapel of Sta. Rosa de Lima at the edge of the village too. 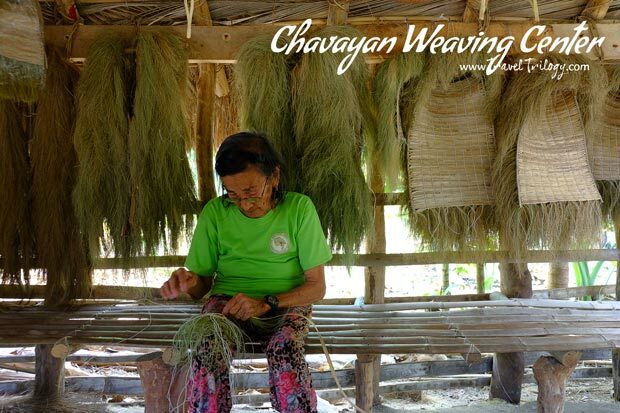 Sabtang Island is home to the finest weavers of vakul & kanayi. These are traditional gears made of shredded leaves of voyavoyworn by farmers & fishermen. These farm accessories are unique only to the Ivatans. If there is one iconic landmark of Sabtang Island, this would be it. 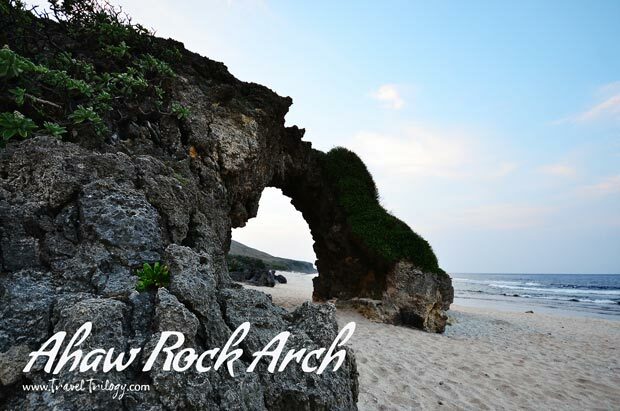 This natural rock arch is also called Nakabuang or Mahayaw. Come here very early in the morning or late afternoon when it is not against the light. Morong Beach is where see Ahaw Rock Formation. 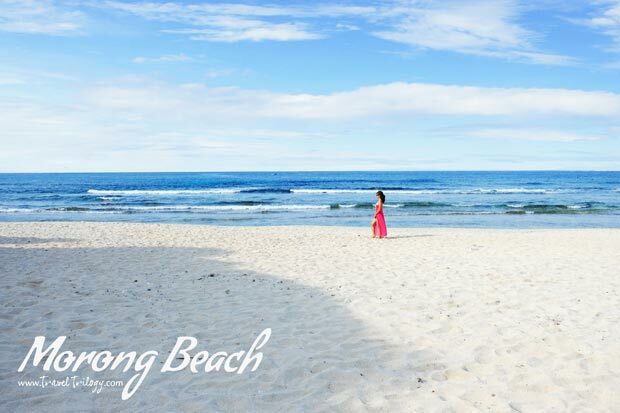 This long white sand beach is best visited early in the morning if you intend to swim. If you just want to go for a stroll, come in late afternoon when the sun is already soft. 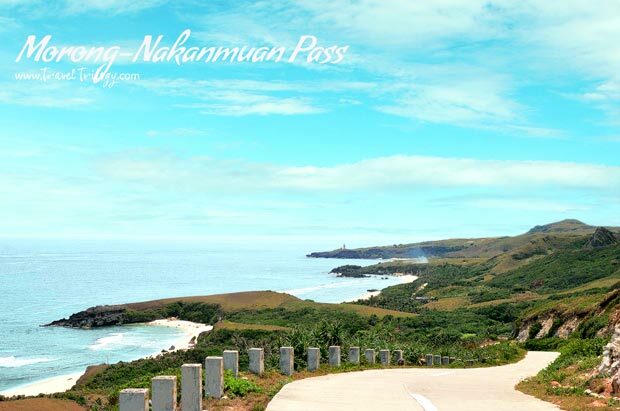 Officially, there’s no name for this viewpoint yet but I will name it Morong-Nakanmuan Pass. 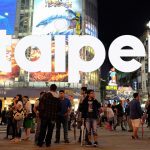 Many tourists miss this because it’s not part of the usual Sabtang tour package. But if you want to catch dramatic shots of the island’s fringes, this is the spot! Sumnanga is on the northern tip of the island. 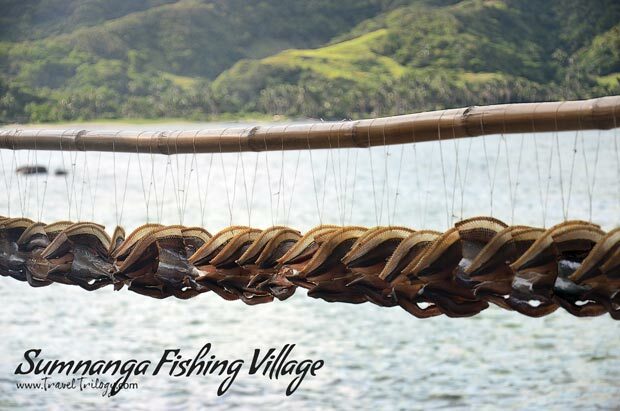 It is a compact fishing village where the famous dried fish fondly called “one-day old” are made. Explore the backside of the village too & be in for pretty sights. Sumnanga & Nakanmuan are also jump-off points to visit Vuhus Island. 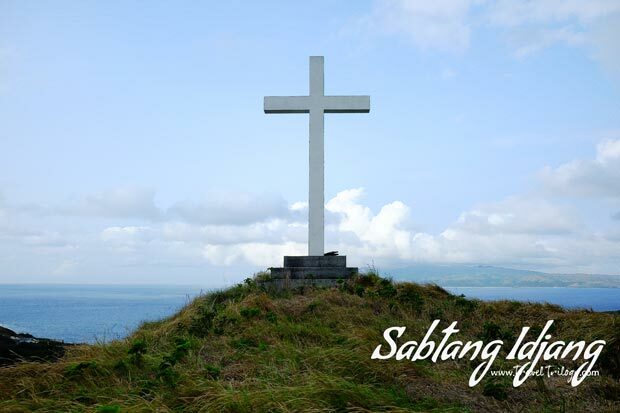 Sabtang Island is a tableau of wonderful sceneries, a medley of whitewashed antiquities & quaint panoramas. I love Sabtang & if this is your kind of island vibe, you’ll love it too. For more details, contact Sabtang Island Tourism Office.